Over the past few months we have been busy designing, testing, and releasing Element Mapper, first data mapping andtransformation service available completely through REST APIs and the only mapping tool built by and for developers.At the beginning of this year we introduced a private beta and then spent the next three months working closely with customers, such as Influitive, to make sure it was 1) a value add to development teams and 2) a fit with our one-to-many approach. We aim to once and for all knock down data structures between apps that are relentlessly unique. We compare it to being isolated on an island. Every one of these cloud services you’d like to integrate to has their own island of data structures, and they’re unique. Prior to Element Mapper (and the underlying transformations), development teams were burdened with knowing all those languages, to create individual data maps. 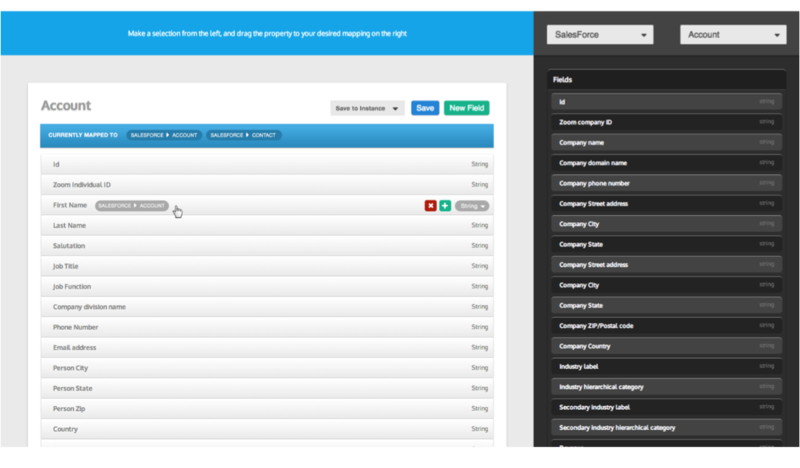 With Element Mapper, we are going to give you access to all the data from that endpoint, without the hassle. Alas, the time is finally upon us to announce that Element Mapper, the drag-and-drop data transformation user interface, is publicly available. We are simplifying data mapping by enabling developers to embed a UI into their app to then transform data objects into the proper format. This eliminates the need for coding individual point-to-point data transformations. The end result is an easier way to design cooperative apps for end users and application administrators. Imagine the alternative approach with individual, one-to-one integrations among every endpoint, leaving you with a complex spider-web of data mappings. The web is nearly impossible to support and maintain. 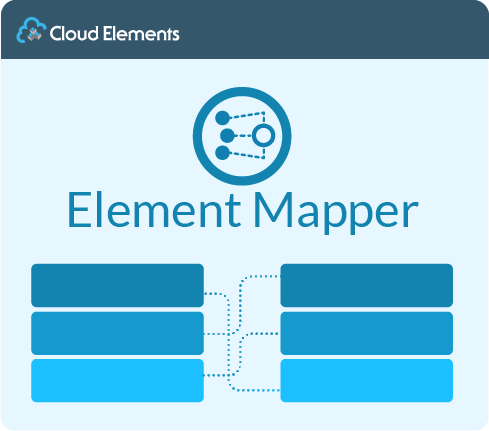 Element Mapper is an innovative one-to-many data model suited for developers that integrate cloud services with their applications. As a result, we eliminate the need for complicated point-to-point data mapping. With the Cloud Elements Element Mapper, developers create a canonical representation of a RESTful resource or data object(e.g., Company, Contact, Product) that interacts with any endpoint in a normalized structure eliminating weeks and even months of coding. As an example, we can look at Influitive, who I mentioned earlier. According to Aaron Rothschild, director of product management at Influitive, “Our developers (and our users, for that matter) just wanted access to the data.” And with that data, Influitive’s development team created a data mapping user interface in collaboration with Cloud Elements’ new Element Mapper transformation service. Element Mapper enables developers to easily transform data objects from Influitive into the proper format for the marketing app it needs to flow into. 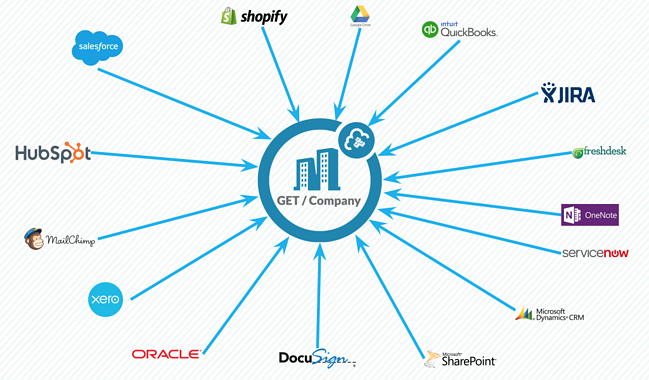 Finally, Element Mapper works with all of the integrations available in the Cloud Elements CRM, Marketing, Finance, Ecommerce and Help Desk Hubs. Learn more about Element Mapper or sign up to try it for free.